Thank you for making Peoples Discount Mortgage the #1 203(k) lender for Origination's.  The Federal Housing Administration's FHA Limited 203(k) Rehabilitation Mortgage is an easy to use mortgage program specifically designed for those who wish to make improvements on a home they own, or would like to buy. Rather than having to obtain a separate loan to finance the cost of repairs (or walking away from a home they love because they don't have the cash for home improvements), the FHA Limited 203(k) Rehabilitation Mortgage allows you to finance these costs -- up to $35,000 -- within your FHA purchase or refinance itself. A FHA Limited 203(k) Rehabilitation Mortgage allows for a wide variety of home improvements to be performed on a home. The program is primarily intended for simple repairs, light remodeling, and upgrades (including money saving energy efficient upgrades), not for major remodeling projects. Exterior wall re-siding and more!